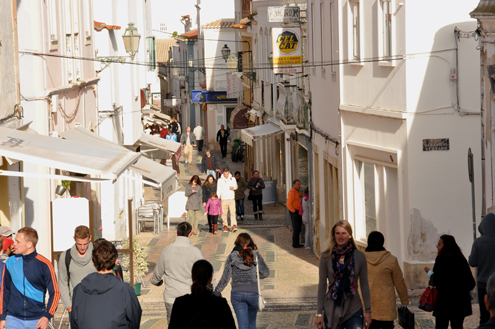 After a pleasant visit in Porto, we traveled south towards Lagos, with the sun leading the way. 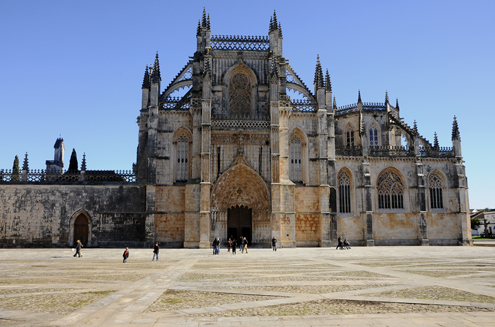 About midway through our drive, we stopped to visit the Monastery of Batalha (Mosteiro da Batalha) in central Portugal. 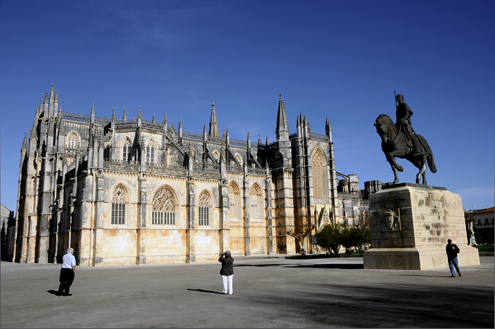 Western Facade of Batalha Monastery. Statue of Nuno Alvares Pereira. 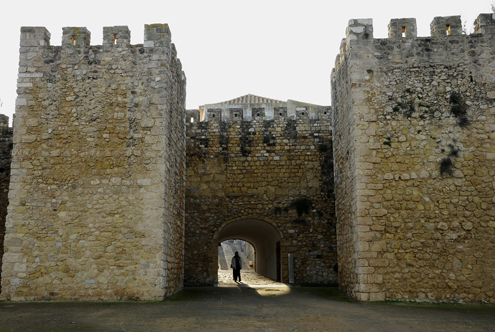 This massive monastery was built to commemorate the Battle of Aljubarrota in 1385. 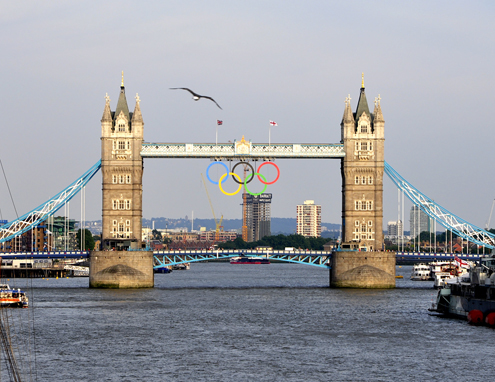 Taking almost two centuries to construct, this Gothic structure is a marvel. 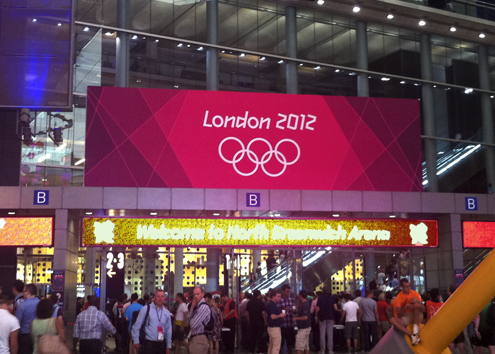 It was a fascinating stop on our journey to Lagos. 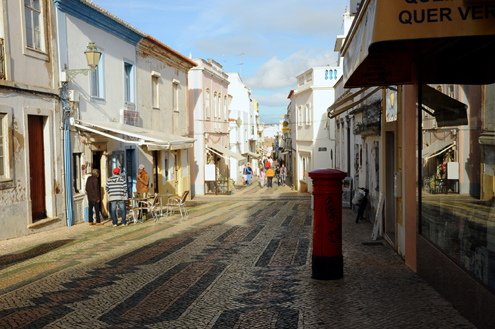 With its cobbled streets, coastal character, and relaxed vibe, Lagos is a wonderful place to relax (although I hear it has a vibrant nightlife, especially in summer). 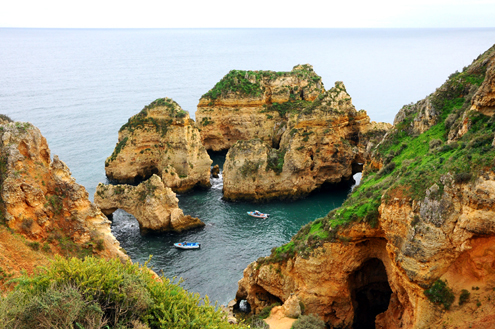 Dramatic Cliffs of Ponta de Piedade. 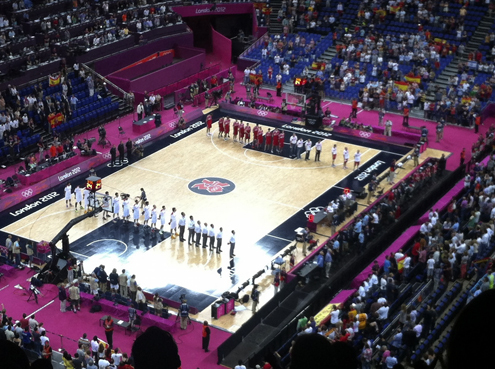 Obrigado, Lagos…for some much-needed sun! It’s been a few months, but k&mk are back…plus one. During the break, we added a family member, who we’ll call “little h” (in case you missed the new header). 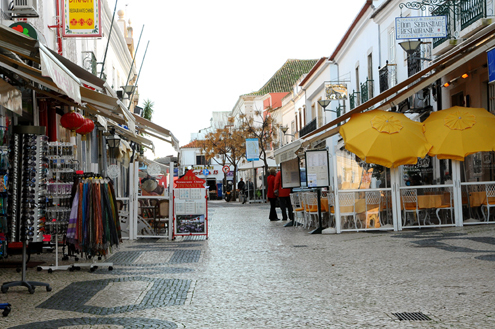 Our first trip with the little guy was to Portugal. 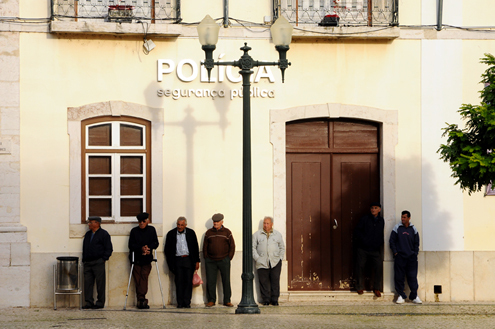 We started out in Porto, in the north, and traveled to Lagos, in the south, with the hope of finding some sun (a necessity during the wet UK winter). 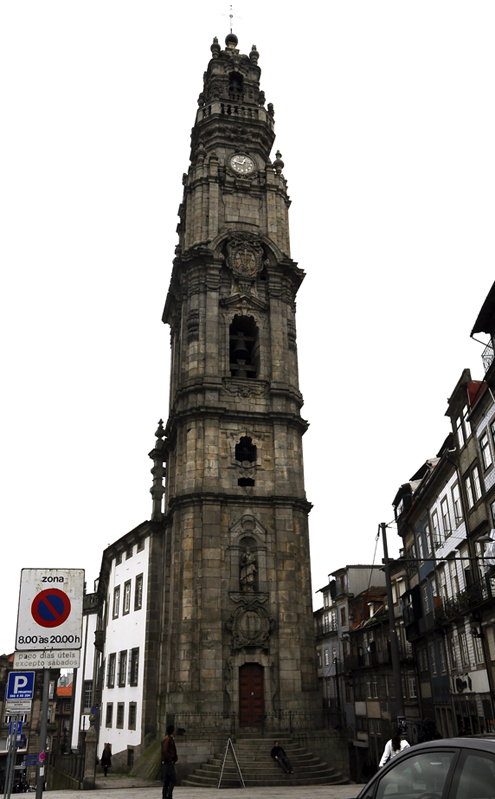 The Tower of Clerics (Torre dos Clérigos) is the bell tower of Clérigos Church. 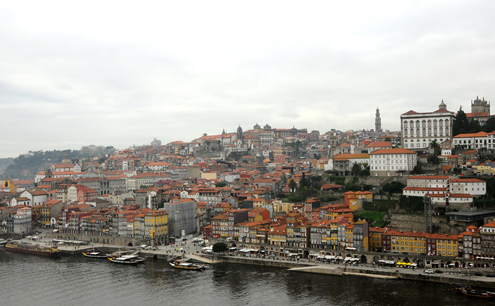 Completed in 1763, this tower is an iconic landmark of Porto boasting the best panorama of the city (if you can climb the 230+ steps to the top). 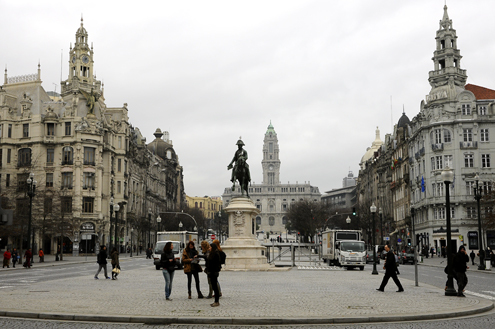 Liberdade Square (Praça da Liberdade) is a popular square in Porto. 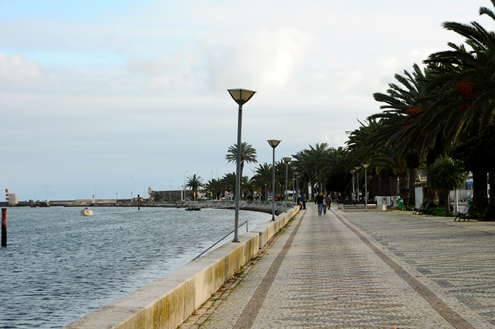 A statue of King Pedro IV stands in the center with the Avenue of the Allies (Avenida dos Aliados), a major, modern boulevard, to the north. Town Hall, with its tall bell tower, stands at the top of the avenue. 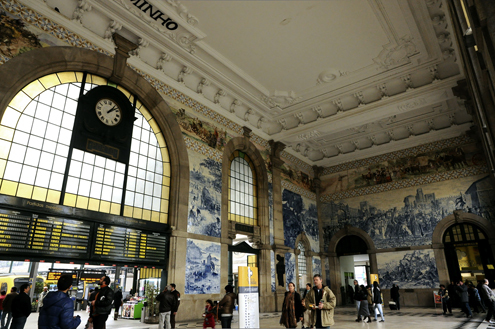 São Bento Station, the city’s main train station, is known for its impressive tiled panels in its main hall, called azulejos. 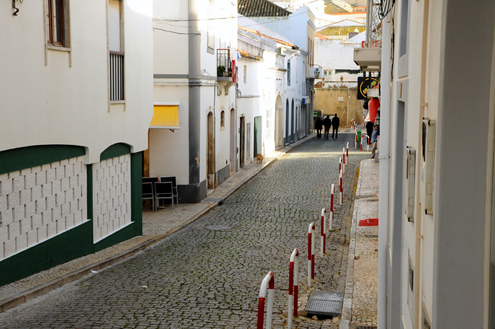 Some 20,000 tiles representing scenes of Portugal’s history cover the walls. 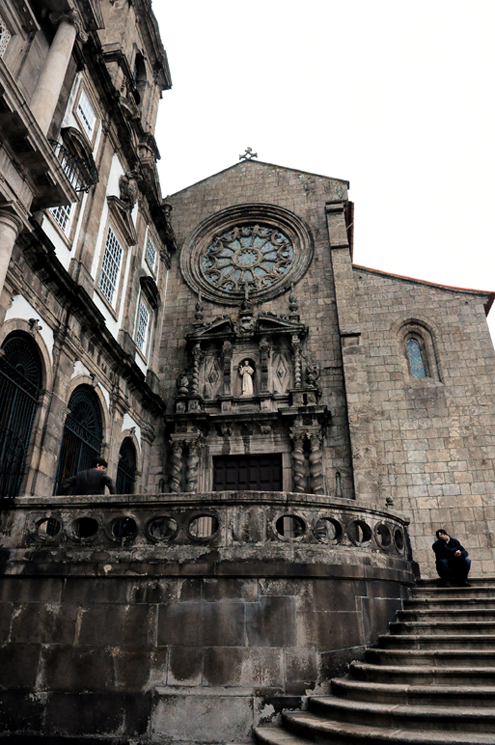 Completed in the 13th Century, the fortress-like Porto Cathedral (Sé Catedral do Porto) is one of the city’s oldest structures. 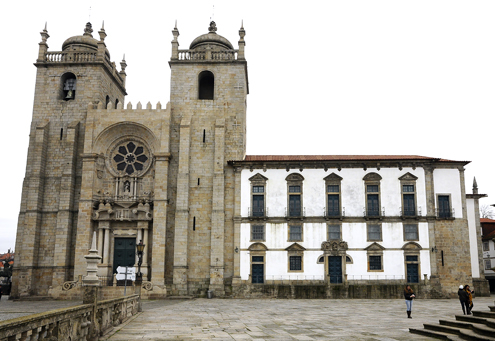 The Church of Saint Francis (Igreja de São Francisco), widely known for its opulent Baroque interior, is listed as a UNESCO World Heritage Site. 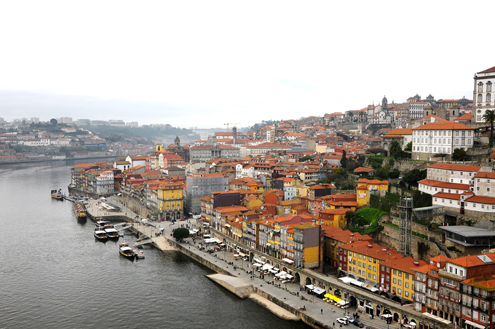 With its colorful buildings, scenic riverfront location, cafés and restaurants, the Ribeira is a popular district in Porto. 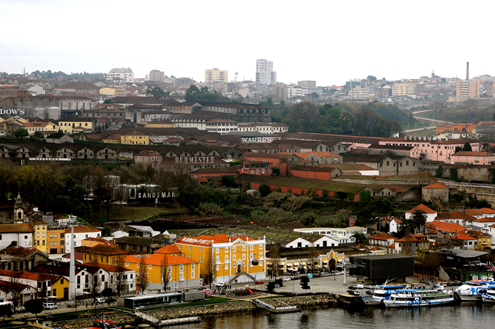 Located across the Douro River from Porto is Gaia (Vila Nova de Gaia), home to the world-famous Port wine houses. Port wine tasting was a highlight of our visit. 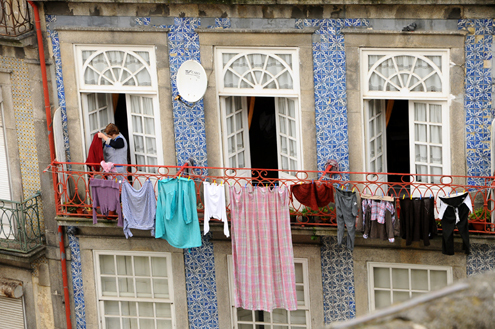 A must-do when in Porto! 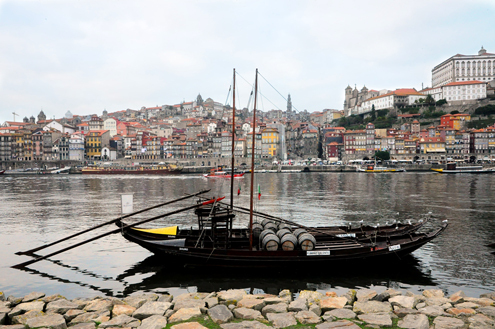 Rabelo boats (Barcos Rabelos) once transported port wine from the Alto Douro Wine Region to Gaia to be aged and stored. These replicas make for the perfect photo op. We had a wonderful time visiting this charming, riverside city.